Located in the Alpes-de-Haute-Provence département, a few kilometres from Manosque, the birthplace of the writer Jean Giono, the small wine-growing region of Pierrevert spreads across 420 hectares on both sides of the Durance river in a typically Provençal landscape. However, administratively speaking, the Coteaux de Pierrevert PDO – which produces rosés, reds and whites – continues to be attached to the Rhône Valley. 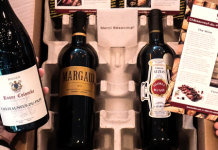 that ensure the promotion of members’ wines. To add to the ambiguity, some French wine guides, including the famous Guide Hachette, categorise Pierrevert under ‘Rhône Valley’. “This situation is probably unique in France,” explains Patrice Jérôme, the president of the local producers’ association. The reasons for this dual affiliation are complex. The haphazard administrative division of winegrowing areas in France in the 1960s has only been made worse by today’s administrative inertia – aggravated, seemingly, by strategic and political dissension between various regional bodies. Nevertheless, some progress has been made. 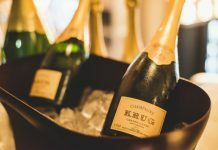 Until now, for Pierrevert, the wine tastings of the Concours Général Agricole (an important annual agricultural show) took place in Châteauneuf-du-Pape, camped in the middle of the Rhône Valley. In 2019, they will be held in Aix-en-Provence. The appellation has also just been admitted into the official wine tourism organisation in Provence, the Wine Route of Provence. 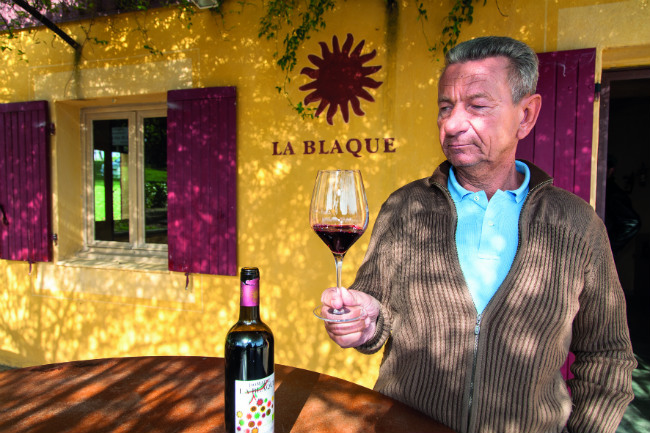 “Since [Pierrevert] isn’t officially in Provence, we had a hard time getting there,” says Gilles Delsuc, the owner of the Domaine de la Blaque. 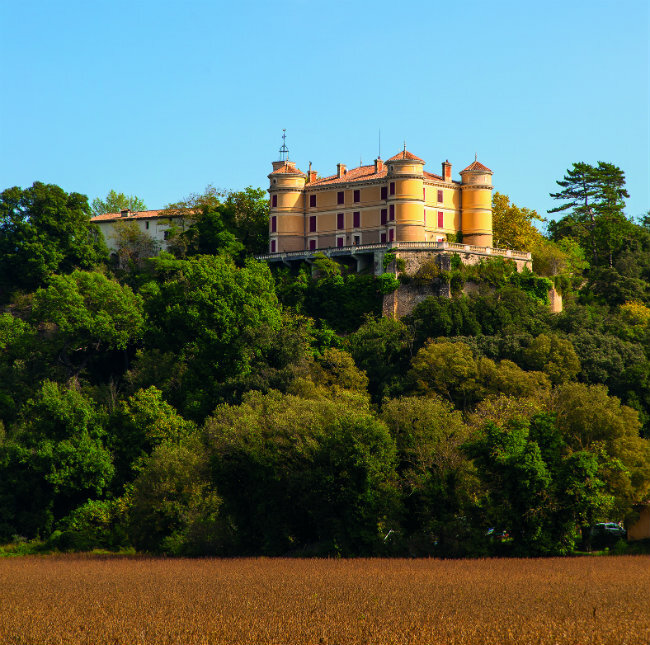 Pierrevert’s ongoing collaboration with Piedmont, its close Italian neighbour, should help to dissociate it further from the Rhône Valley, and finally earn the relatively unknown appellation the recognition it deserves in Provence and beyond.